I’ve known the Olson family for over five years. 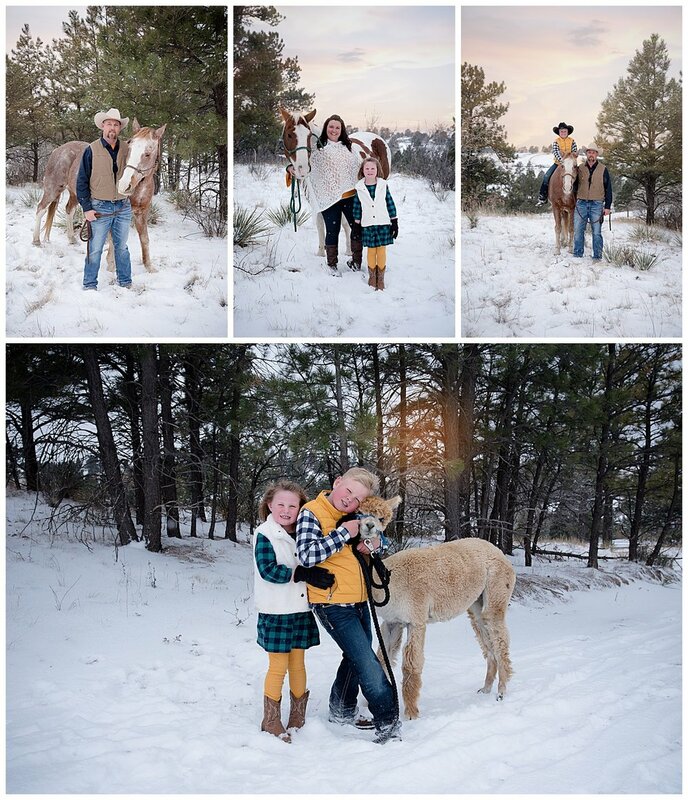 They have had a family photography session almost every year. It was definitely cold, but well worth it!